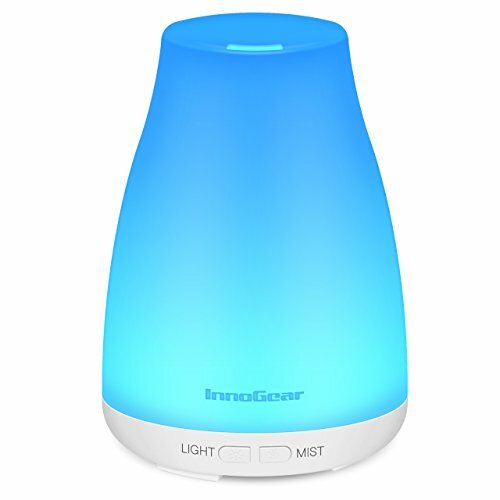 InnoGear Aromatherapy Essential Oil Diffuser!! Sweet Deal! !